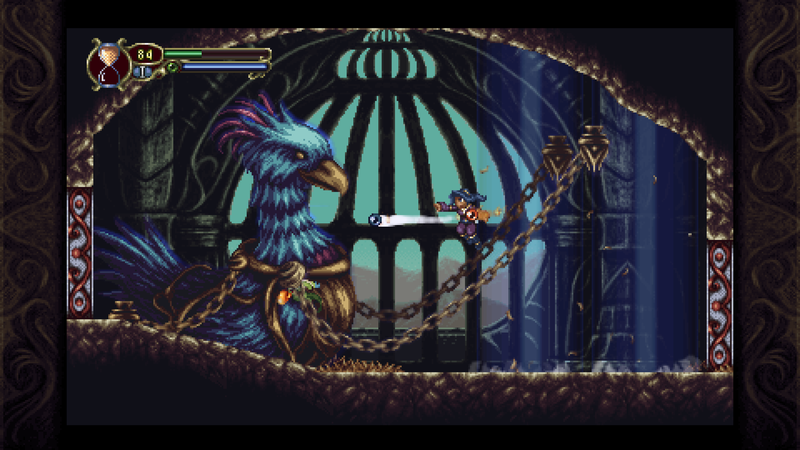 Timespinner, a successfully-funded and developed Kickstarter project that released last month, landed quite smoothly for the most part. While the well-crafted indie Metroidvania is a great experience on the PlayStation 4, the Vita version has been troubled with some serious technical snags, including some noticeable frame rate drops in some areas and a much more problematic “hitching” issue. At some points the game would get locked up right in the middle of a fight, rendering the combat-heavy exploration title difficult to enjoy on the handheld. But, luckily, the matter is being addressed. Clearly the matter is still a work in progress, but it’s good to know more updates are coming.